There are large quantity of amino groups on the surface of Hismer which can absorb many heavy metal ions. Based on these properties it can be used as material for water purifier, cigar filter and air filter. 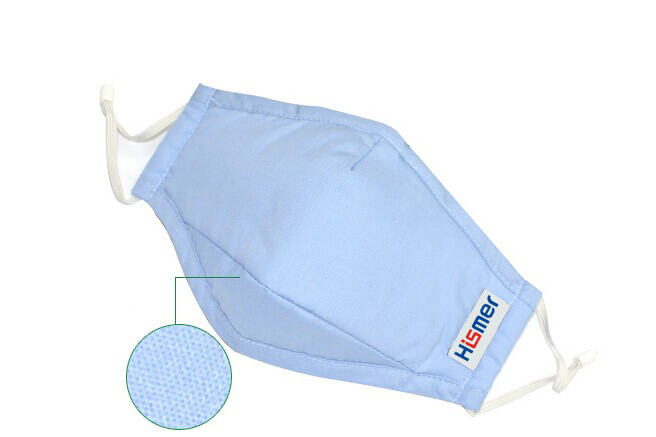 It can also be used as prevent cloth for special pollution and radiant energy defense cloth.